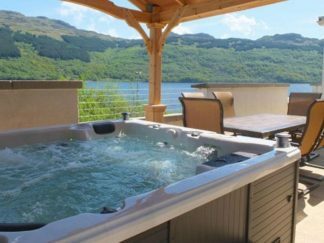 Browse the Loch Lomond Accommodation with Hot Tubs to enjoy a short break and some relaxation time. 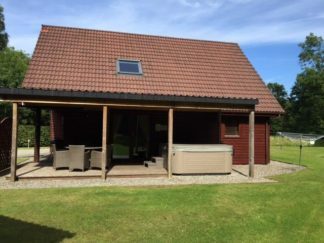 Ideal for holidaymakers or a weekend break you can find great hot tub special offers in our choice of hot tub accommodation. 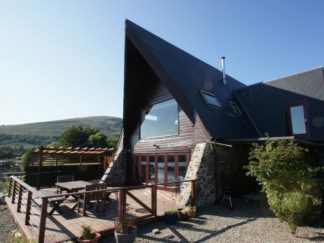 If you are travelling through Loch Lomond & The Trossachs take a look at the stunning accommodation that have private hot tubs and jacuzzi’s. 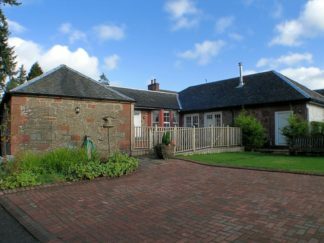 Book a stay in a log cabin, lodge, B&B, hotel or cottage and take some time to relax in your own private hot tub. 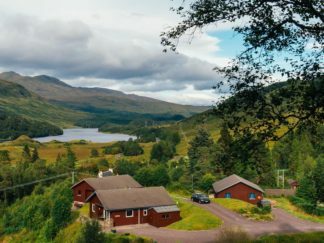 Picture yourself relaxing on an idyllic Loch Lomond waterfront lodge! The water lapping on the shore, the wind rustling through the trees and all while you relax in the comfort of your own hot tub with a glass of champagne. 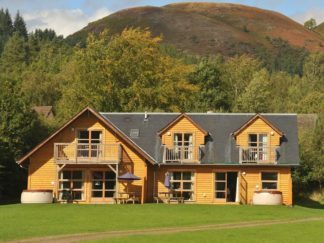 The Loch Lomond hot tub lodges are modern and will add a touch of class to your home from home break. There are many hot tub lodges situated throughout the national park. They all have their pro’s and con’s however, we have taken our time to review some of these wonderful destinations to help you know where the best deals are and who offers total luxury. 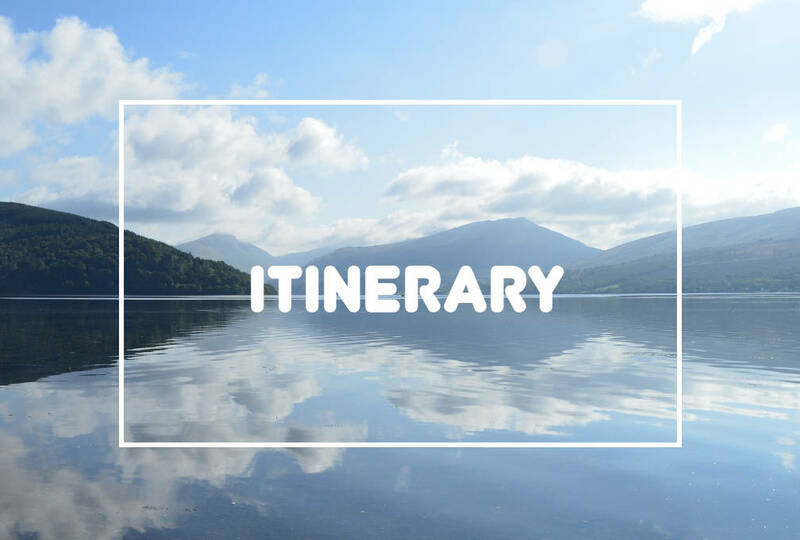 So, you have decided to take a short break and visit Loch Lomond and The Trossachs. You have your midge survival kit (you may learn to regret not having one of these), you have chilled the wine and you are ready to getaway from your busy life to enjoy some rest and relaxation for a few days. 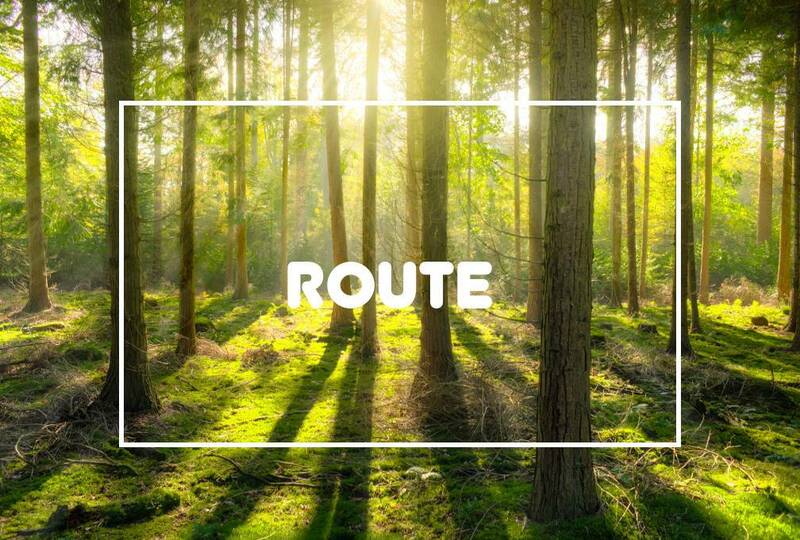 Depending on where you are embarking from there are various options for which area within the park you should stay. Travel Times from Glasgow are between 30 – 60 minutes and from Edinburgh about 60 – 90 minutes. 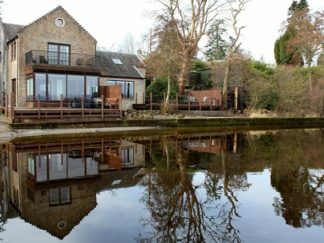 You can get the train directly to Balloch however, there are only a few Hot Tub Lodges available within reach of Balloch via taxi or public transport. Choose your destination, book a Loch Lomond Hot Tub Lodge from our selection and enjoy some time away from the daily grind. 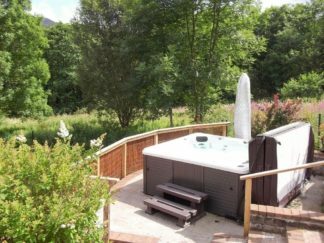 Book your stay from the choice of accommodation with hot tubs. 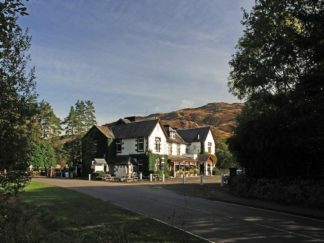 Relax in the stunning landscapes of Loch Lomond. 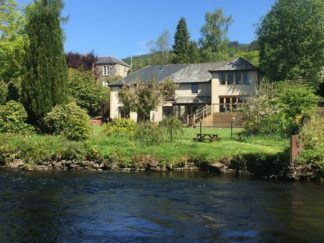 Book a hotel, lodge or accommodation park with hot tubs while you visit Loch Lomond and The Trossachs. From romantic breaks and well being packages you can escape from the city. Stay in a countryside lodge with a hot tub and soothe your soul. Organise a gift for a special someone while you visit Scotland’s first National Park. Relax and recharge yourself while you immerse yourself in the beautiful scenery. Take a romantic walk through the forest. Spend a day sailing on the serene waters of Loch Lomond. Return to your accommodation and enjoy a glass of champagne in your own private hot tub. 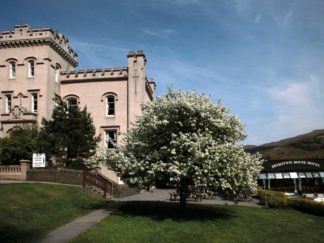 You can also indulge your body with a relaxing spa break. With world class masseuses and expert therapists you can compliment your own private hot tub with a soothing spa break. With several special offers available throughout the year you can find the perfect weekend getaway at a great price. The area is full of amazing activities and unique opportunities to make the most of your visit. You could either visit the award winning restaurants or the local cafes. In addition to the eateries are the great local whiskies and beers. Maybe best of all is the world class scenery. 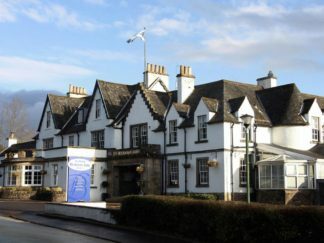 The Loch Lomond accommodation with hot tubs will always be a memory to remember. Furthermore, you can use the itinerary builder to add your favourites to your own personal itinerary. Share with your family & friends and book a hot tub stay in Loch Lomond and The Trossachs.